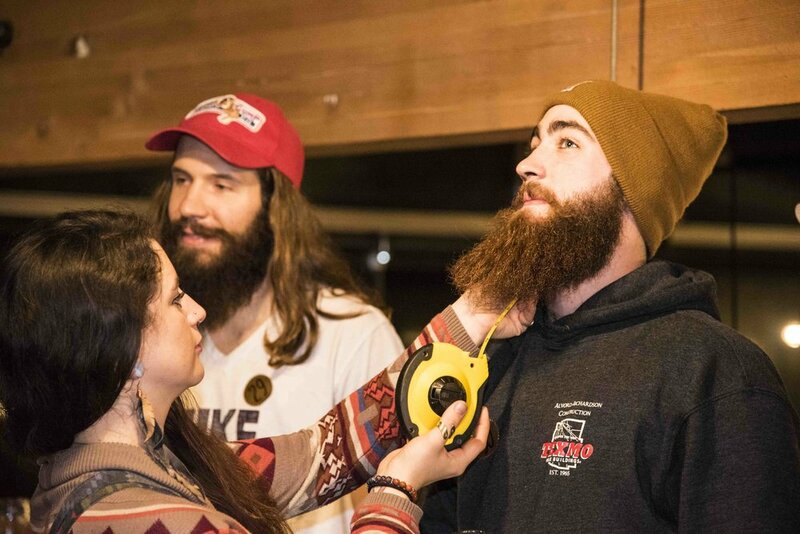 The Best Beard in Bellingham Has Been Crowned! — Aslan Brewing Co. The Best Beard in Bellingham Has Been Crowned! Our No Shave November beard contest was a success! Huge thanks to every bearded contestant and all our sponsors for making the event possible: V's Barbershop, Sea Witch Botanicals, Barbershop at Fairhaven, and Trayvax.